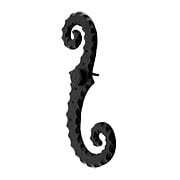 Our beautifully crafted iron and stainless steel shutter dogs are the perfect solution to keep your shutters in place. 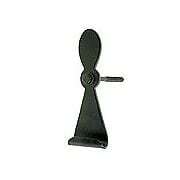 We provide a variety of shutter dog mounts whether you need to mount in masonry or wood. 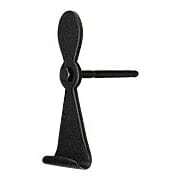 We have the shutter dog hardware you need to keep your shutters secured and looking their best. 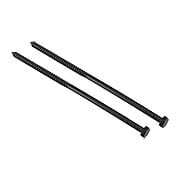 Sturdy and versatile, our lag bolts are designed for masonry or wood applications. 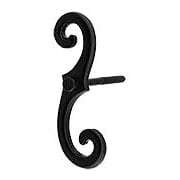 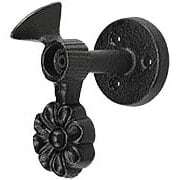 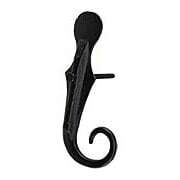 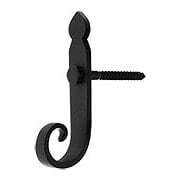 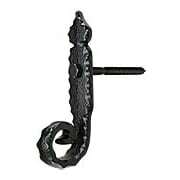 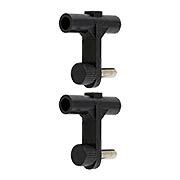 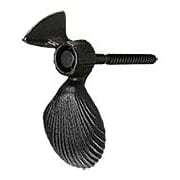 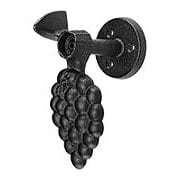 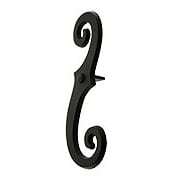 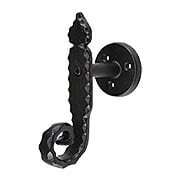 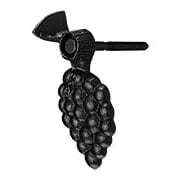 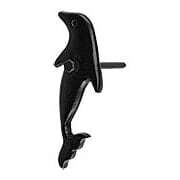 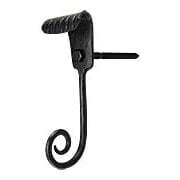 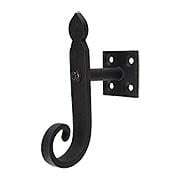 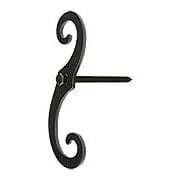 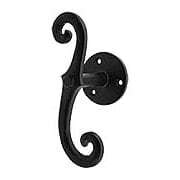 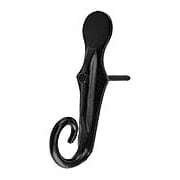 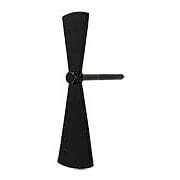 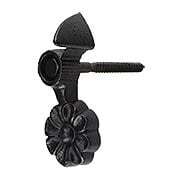 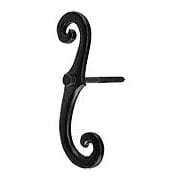 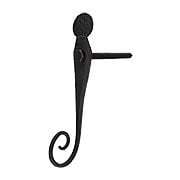 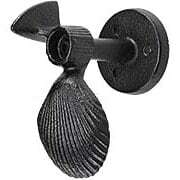 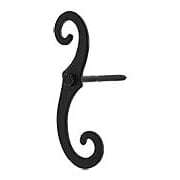 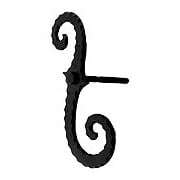 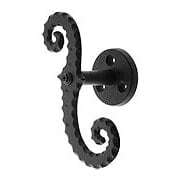 Made of galvanized steel, they feature a durable black powder coated finish.